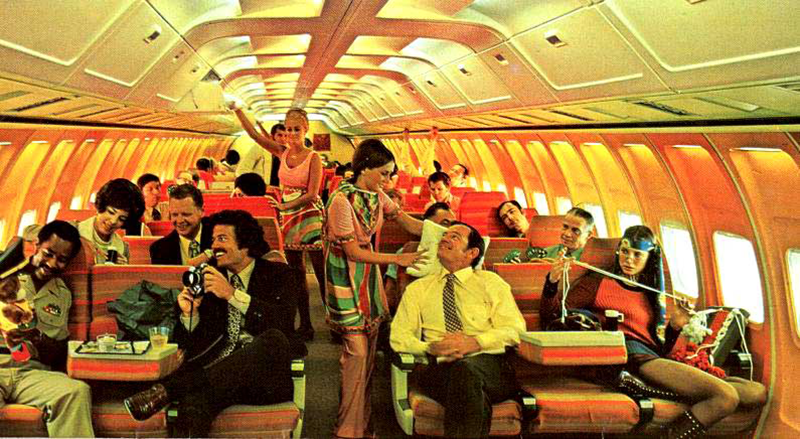 My boyfriend showed me these breath taking pictures from Braniff Airlines. All these amazing clothes are uniforms, designed by both Pucci and Halston. Braniff is a former american airline company which operated between 1930-1983. So, as you have probably guessed, the hair shield helmet designed by Pucci resulted in the absolute strongest crush I have ever had on a piece of clothing, I have GOT to get my hands on that piece! It's going to deprive me of a lot of sleep, I can tell already. Yes! 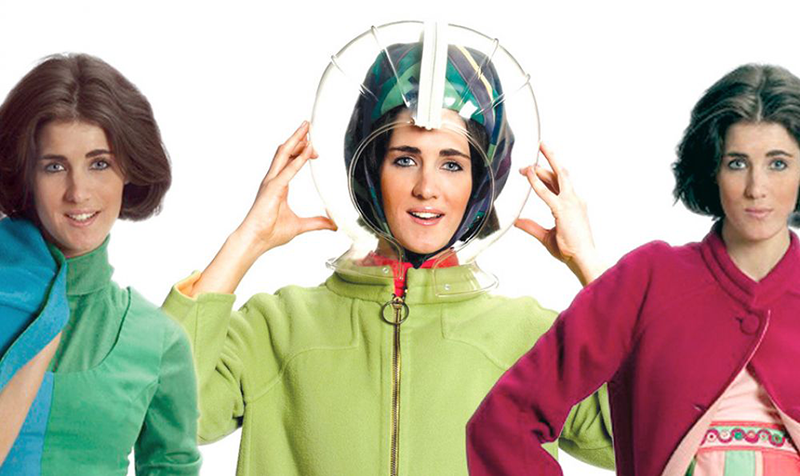 I love anything 60s space and these helmets are just amazing.